Cleome ‘Violet Queen’. 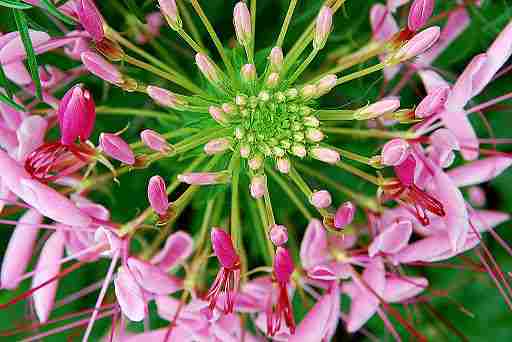 Spider Flower. Half Hardy Annual. A big thank you to Rose Mackerrell for her photos of Cleome…Rose’s meadow style cutting garden looks fantastic…you can pick out the ‘Violet Queen’ just right of centre. Much like Auntie Lucretia I am rather partial to a Cleome…I love their unique alien stance…big and bold and beautiful. They have small thorns which seems to put a whole bunch of folk off growing them….which is a little daft to my mind…they are perfect for adding a little contemporary drama to your vase. Like most half hardy annuals they are negligibly more time consuming to grow than hardy annuals…but you get out what you put in and all that. 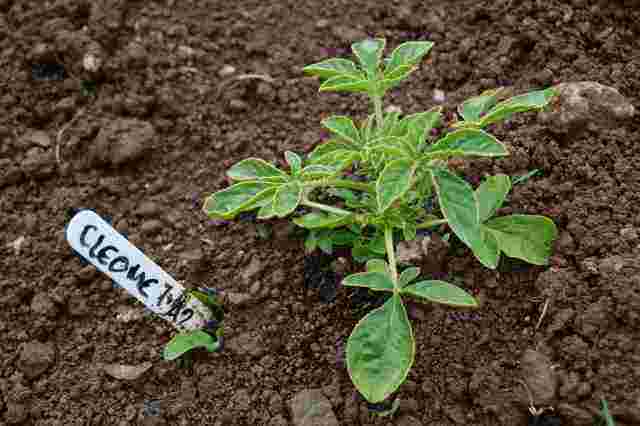 How To Grow Cleome From Seed. *Cleomes are Half Hardy Annuals and as such are best started off under glass in spring and then planted out when all danger of frost has passed. *These plants can be little madams and don’t like any root disturbance….so best off sowing them in pots…I favour 3 inch square pots…you get 15 pots to a standard size seed tray… #simples. 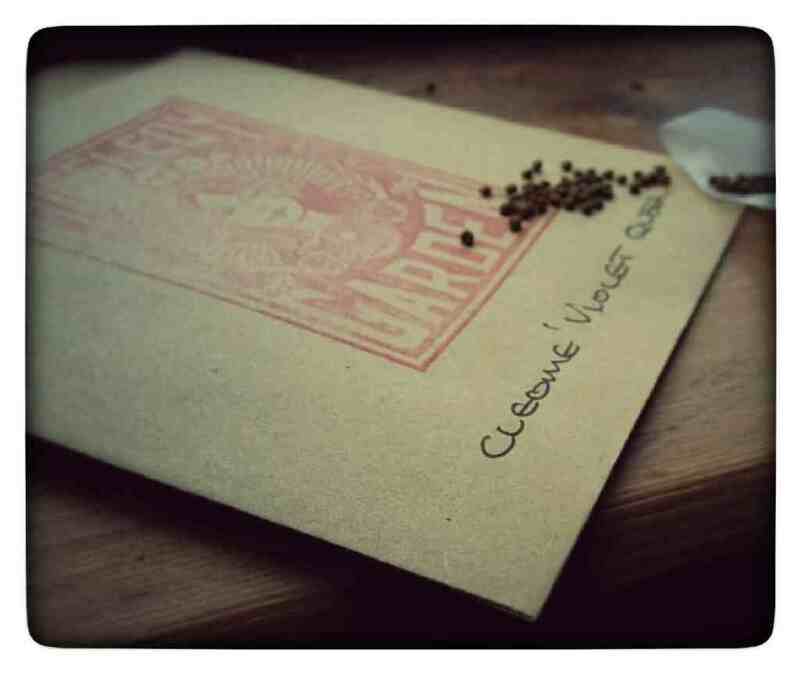 *Sow Cleome seeds on the surface of your compost as they like light to germinate…just press them into the surface. *Fluctuations in temperature makes the seed happy…though don’t worry yourself too much about this. Cleome ‘Violet Queen’ coming into full flower. *I then put my trays in a poly bag to keep the moisture in as keeping a surface sown seed moist can be tricky of course. On this note some growers suggest they like high light levels…so sowing them later in the season is better….whilst others say the temperature fluctuation is more important and sow them earlier for this reason. I sow a tray late March and a second tray in a late April…I usually do fine with both trays…but then I am blessed by Flora the Roman Goddess of flowers who has taken a shine to me. *After the frosts have gone you can harden off your plants to the outside world and plant them out. I space mine to about a foot and a half….you can pinch out the tops of the growing tips if you want the plants to bush out….do this when the plant is just three inches tall. The rewards of the Cleome flower come after the main bulk of your annuals will have stolen the glory of the flower patch…but you will find they really do add something special to your portfolio. 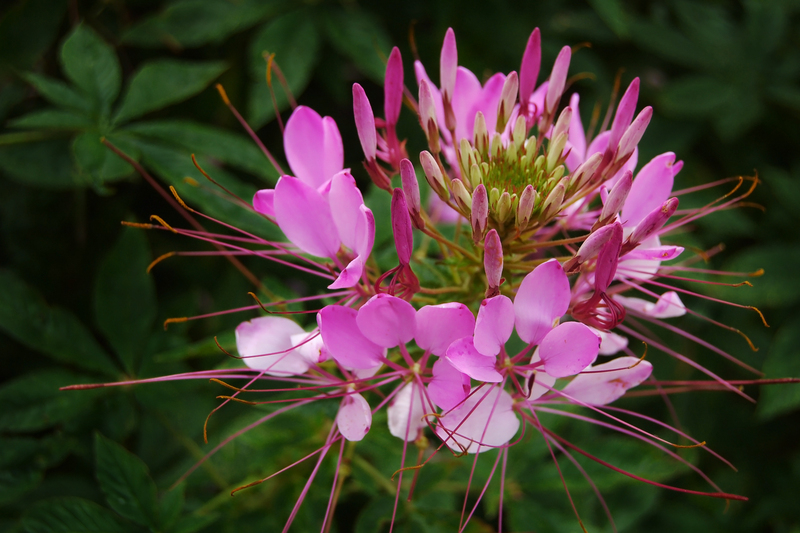 I sell Cleome ‘Violet Queen’ at £1.95 for 200ish. 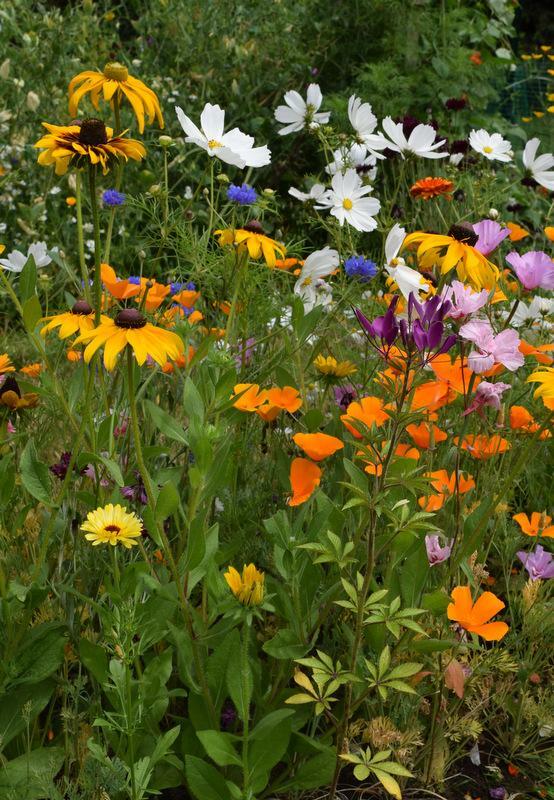 PS If you are looking for something to be sowing in the near future…try: ‘Seeds To Sow In Late Summer & Autumn’.